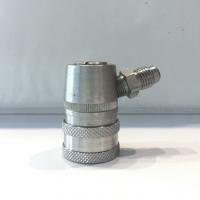 Gas-In ball lock disconnect with 3/8" barb. 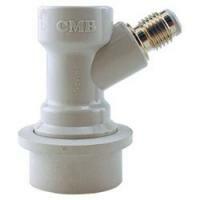 Fits Universal Gas Line for kegging. 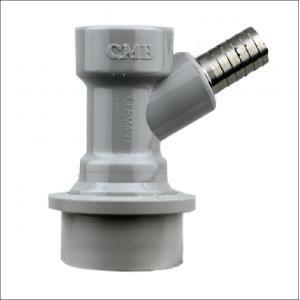 Attach to gas tubing using a hose clamp.